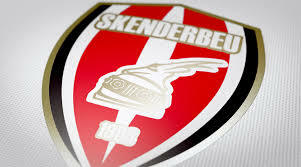 April 2 – Albania’s leading club KF Skënderbeu has been issued with a 10-year ban from European competition by UEFA for matchfixing. 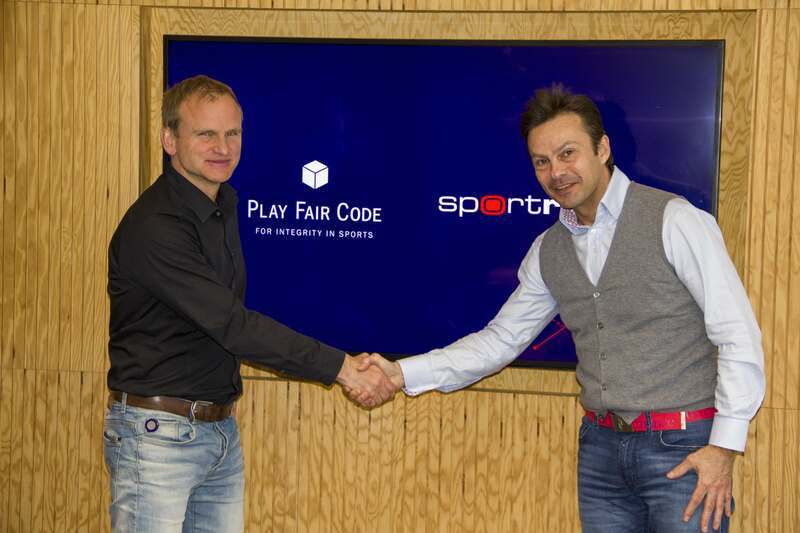 March 28 – Austria’s Play Fair Code (PFC) has strengthened ties with Sportradar’s integrity group via a memorandum of understanding that will increase information exchange and focus on education and prevention of corruption in sport – particularly with regard to matchfixing. 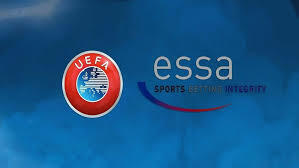 March 27 – UEFA has boosted its armoury in the war on matchfixing with an information-sharing agreement with sports betting integrity body ESSA. 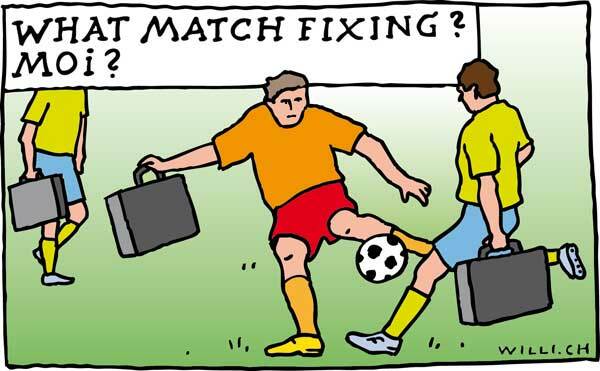 March 12 – Football is losing the war against matchfixing despite the rhetoric put out by established bodies attempting to tackle the sport’s most critical issue. March 8 – One of the most significant summits dedicated solely to matchfixing in football painted a grim picture today of the extent of the issue as key speakers outlined how judiciary and integrity bodies are battling to deal with what has become a global epidemic. March 9 – FIFA are to hold a special training course ahead of the World Cup to make sure there is no temptation to fix matches. March 8 – Lower leagues in world football are at far greater risk of being rigged than the top divisions which enjoy most of the surveillance. March 8 – The Tackling Matchfixing conference in London’s Chelsea Harbour will see more over 25 specialists in the area address the key dangers to sport and how football and sports judiciary and integrity bodies are battling the matchfixing plague. 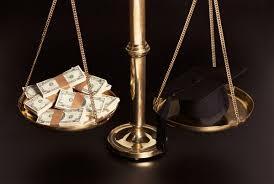 March 2 – The three-member Court of Appeal in Athens has punished 58 people for their roles in the Greek ‘Koriopolis’ match-fixing scandal in 2011, including the handing down of a large number of prison sentences. 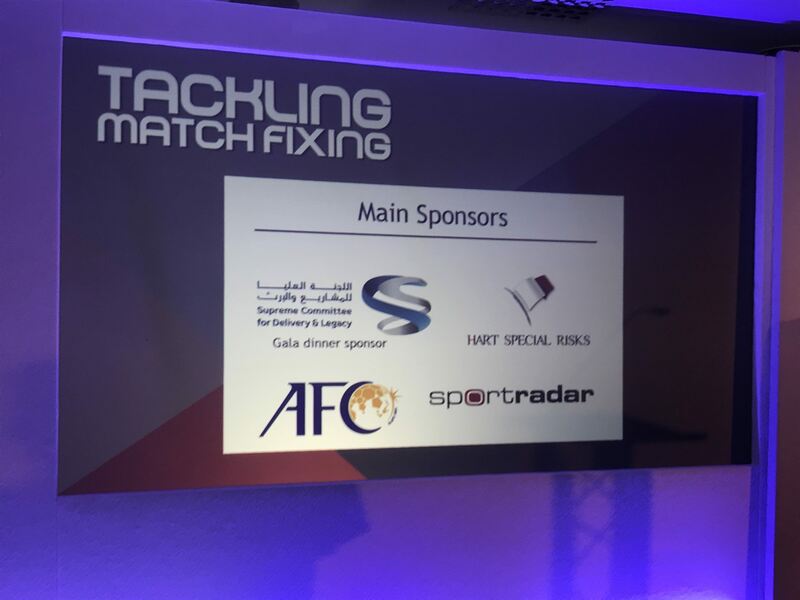 March 1 – International players union FIFPro and the ICSA, the UK governance institute, have become supporting partners of the first edition of the Tackling Matchfixing conference to be held at the Chelsea Harbour Hotel in Chelsea, London, March 9-10. February 27 – There are just 10 days left to register for the Tackling Matchfixing conference, March 9/10, at the Chelsea Harbour Hotel, London. February 21 – Sports specialist insurance broker Hart Special Risks, based in Genoa, Italy, have become a supporting partner of the Tackling Matchfixing conference, March 9-10. They join Sportradar and the Asian Football Confederation as a Supporting Sponsor. The Qatar 2022 Supreme Committee are sponsoring the conference dinner at Chelsea Football Club’s Stamford Bridge stadium on March 9. 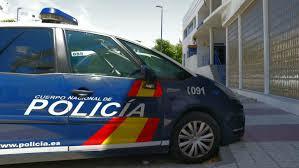 February 20 – The scourge of matchfixing has reared its ugly head in Spain yet again with a spate of arrests relating to alleged rigging in the country’s lower leagues. February 19 – The Early Bird registration price of £395 for the Tackling Matchfixing conference, March 9/10 at the Chelsea harbour Hotel in Chelsea, London, closes today.